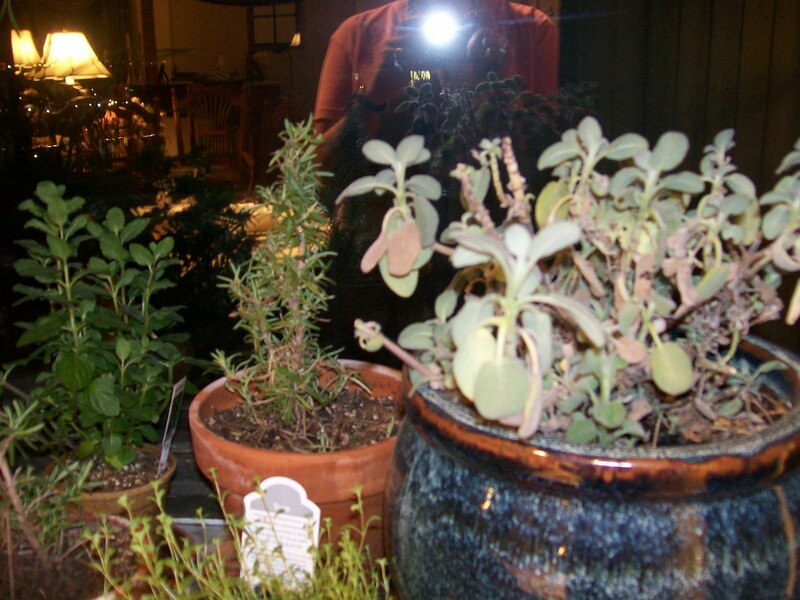 Visiting my friend Sue last month, we talked a little about Thanksgiving. “I don’t know; I haven’t decided. I would so like something really simple,” said she. “I know exactly what you should make,” said I. Well, of course, I had the idea and, truthfully, had done something like it before, but I had to flesh out the menu and, naturally, try it all out. And, while I adore Thanksgiving, I know it can get out of hand. You don’t know it’s gotten out of hand until you start the dishes and are still washing glasses the next day. Mostly, it’s worth it. Occasionally, though, you want a holiday to BE a holiday for everyone, including you. Well, you and one other person, a special one. This menu is for that Thanksgiving. 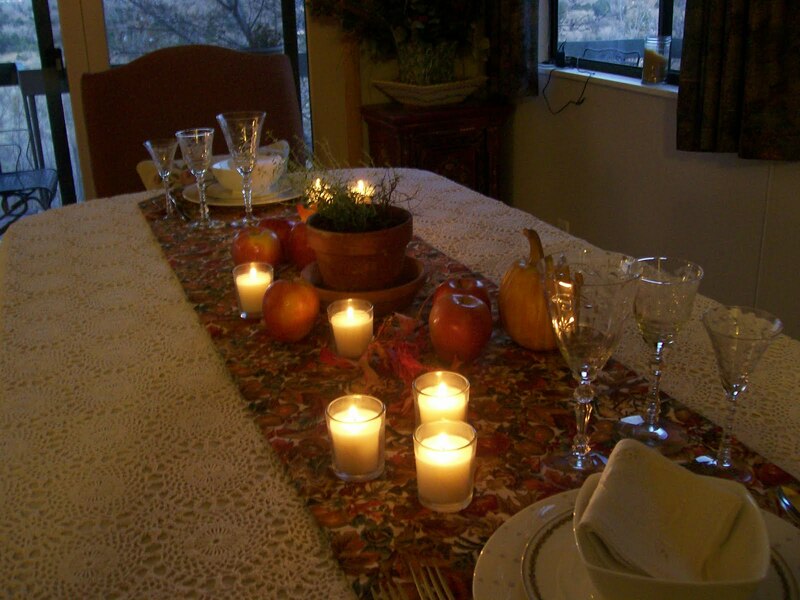 I include directions for a Thanksgiving for two, which is delectable. To be two, I mean–and, yes, the food, is, too. I’d say it’s more for two with plenty of leftovers, so perhaps I’d say there’s enough for four people. The whole thing easily doubles to serve eight and so on. I began cooking this meal at 6pm and we sat down (after taking boocoo pics) at 8:15. I had time in there to have a glass of wine and a couple of teensy starters, though I did have to set the table earlier in the day. I think it could have been done more quickly if I had had the recipes worked out ahead; I was improvising and writing as I went. If you try it, let me know the time! I had so much fun doing this meal. Isn’t that what it’s about? Hope you do, too. Cook’s Hint: Get the turkey and root vegetables in the oven and then make the brussel sprouts and cranberry sauce. Set the coffee up to be ready to push the button as soon as the meal is done. 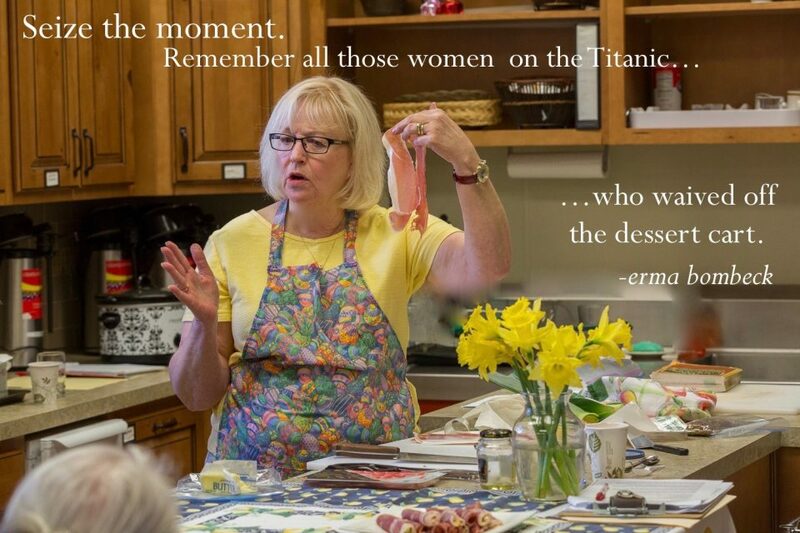 If you had no time to set the table, get your friend to do it while you cook! He or she is in charge of the wine, too. Why not? Place all vegetables on a large, rimmed baking sheet, mixing them well. Drizzle with olive oil and sprinkle with salt, pepper and rosemary. Using your hands, toss. Bake about 40 minutes until tender. You can cook these at the same time you roast the turkey; times are similar. Put these in the top oven rack and put the turkey in the bottom of the oven. 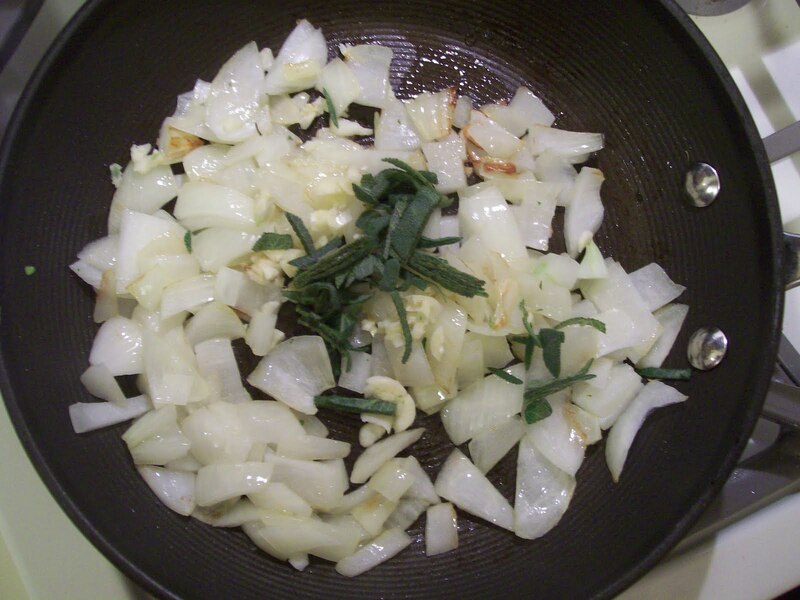 In a small skillet, cook onion for five minutes in 1T olive oil. Add garlic and sage and saute until onion is limp. Set aside. Lay turkey breast out flat and roll with a rolling pin until breast flattens out a little. You might need to pound it lightly. Salt and pepper the turkey well. Lay the proscuitto on breast, one piece at a time to cover, and top with the onion-sage-garlic mix. Using both hands, roll breast up gently to form a roll @5 ” thick, placing seam at bottom. Cut four 15″ pieces of kitchen twine. Slip each piece of twine under the turkey roll and tie roll together gently in four places, spacing the ties out evenly. Salt and pepper well. Place other 2T olive oil in roasting pan and warm over medium heat on stovetop. Gently remove turkey roll to the pan and brown for 4-5 minutes, searing meat. Turn over and salt and pepper that side as well. Brown again for 4-5 minutes. Place in bottom third of 400F oven and bake another 35-40 minutes until thermometer registers 160. (Your root vegetables are in the top of this oven) Remove from oven and let rest five minutes or so. Slice into about eight slices or as you desire. If vegetables are done, you can still leave them in to keep very warm while the turkey rests. In a medium skillet, heat oil over medium-high heat and add brussel sprouts. Stirring frequently to avoid burning, but still to brown nicely, cook brussel sprouts for about 10 minutes. Add parmesan and pumpkin seeds. Turn down heat to medium-low and cook until sprouts are fairly well-done, but still somewhat crispy. Take care to not burn the parmesan; it should be quite brown. Salt and pepper well. 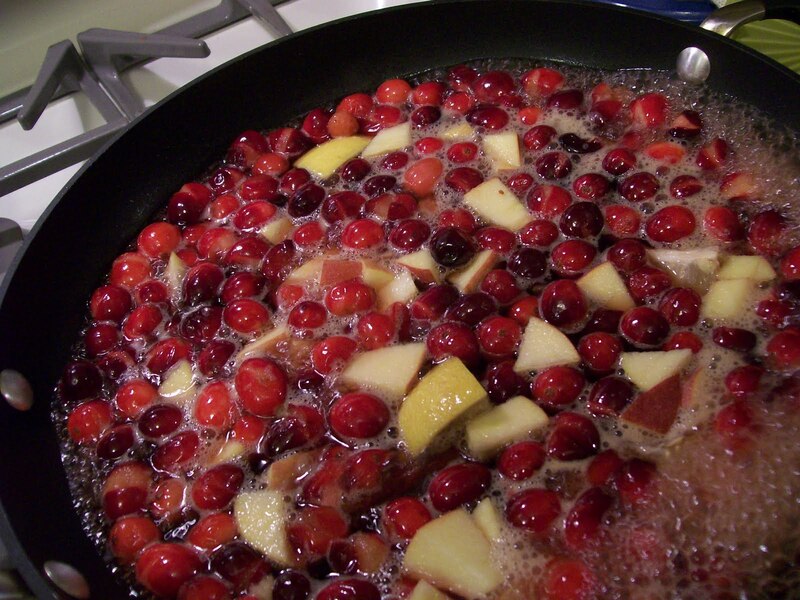 In large, deep skillet, place cranberries. Add water to cover well only. Add remaining ingredients and bring to a boil. Let boil 2-3 minutes and lower heat to simmer. 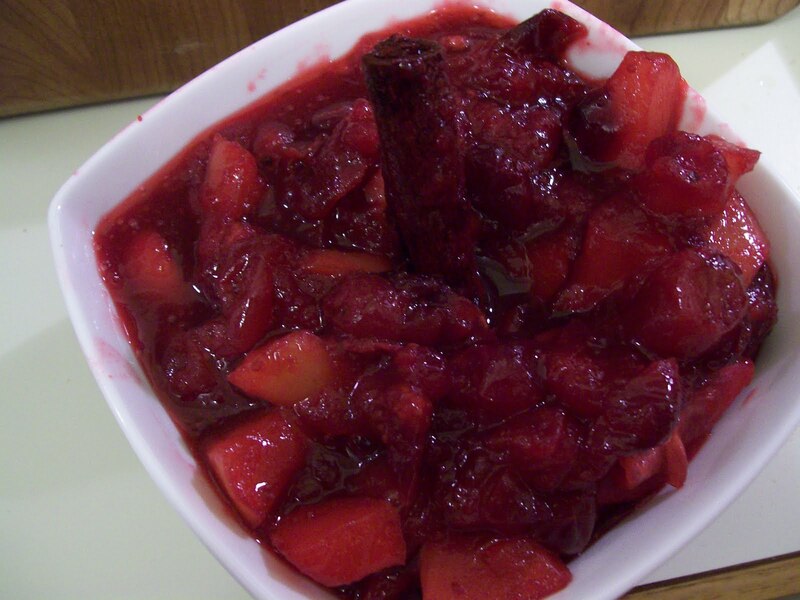 Cover and simmer until fruit is tender and liquid is syrupy, about 15 minutes. Serve warm or at room-temperature. Also good cold. Very easy!!! Here are my pumpkin custards…. Pie without crust. This book contains a great cranberry bread recipe…. Thanksgiving as a spiritual discipline or as a way of life is something quite interesting and lovely on which to meditate. Try it; I’d love to know what comes up. As a faithful person, I know I am healthier when I have a grateful heart. To not be grateful in all circumstances introduces the possibility of becoming a victim– to which there is no solution or cure. When I live thankfully, I then live in a better place in all ways. We all just keep working on it! Thanksgiving, it’s not just for dinner anymore. SOUNDS UMMMMMMY, BUT NO ONE BUT ME WILL EAT THE VEGGIES,,gEO WILL EAT CARROTS ONLY,,BUT IT LOOKS GOOD TO ME……………..